With our two state-of-the-art vacuum wood kilns, Lashway Lumber is at the forefront of a new era in wood sales and services that is transforming our industry. With our Vacutherm VacuPress 4000’s unique quick-dry capabilities, we can now do in a day-and-a-half what would take a traditional wood kiln 20 days. Accommodating small or large quantities, the kiln heats quickly and efficiently, pulling the moisture from the wood and turning that moisture into vapor, which is then dispensed. 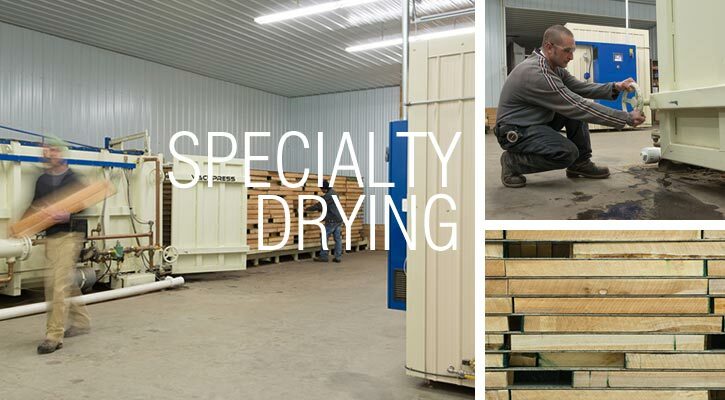 In addition to our two state-of-the-art vacuum kilns, we have added a dehumidification kiln, enabling us to dry anything from guitar fingerboards to timbers, and anything in between. 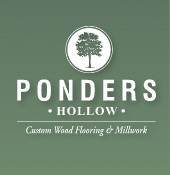 Lashway Lumber was recently featured in an article in TimberLine Magazine. Download the article here.